Thanks for asking about my bike. I enjoyed the show and tell. This bike is helping me forestall knee replacement by strengthening the muscles in and around the knee. 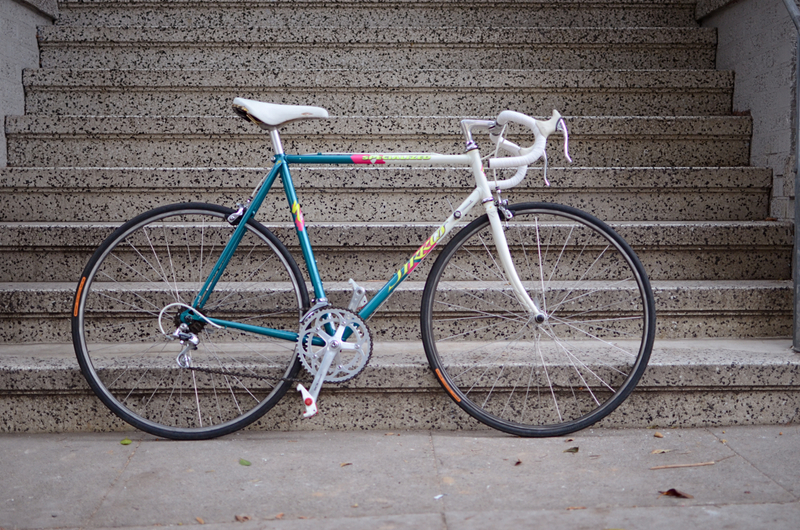 1987 Specialized Sirius. Mine looks spiffier now with yellow bar tape and yellow sidewall tires, but it looked pretty much like this when I was riding a lot. It came with a Shimano 105 ”groupo.” I upgraded the wheel set to DuraAce hubs and Mavic MA40 rims, Look pedals, Shimano 600 chainrings, Campy seatpost . . .
It’s a double-butted steel twelve speed. Lugwork is gorgeous! 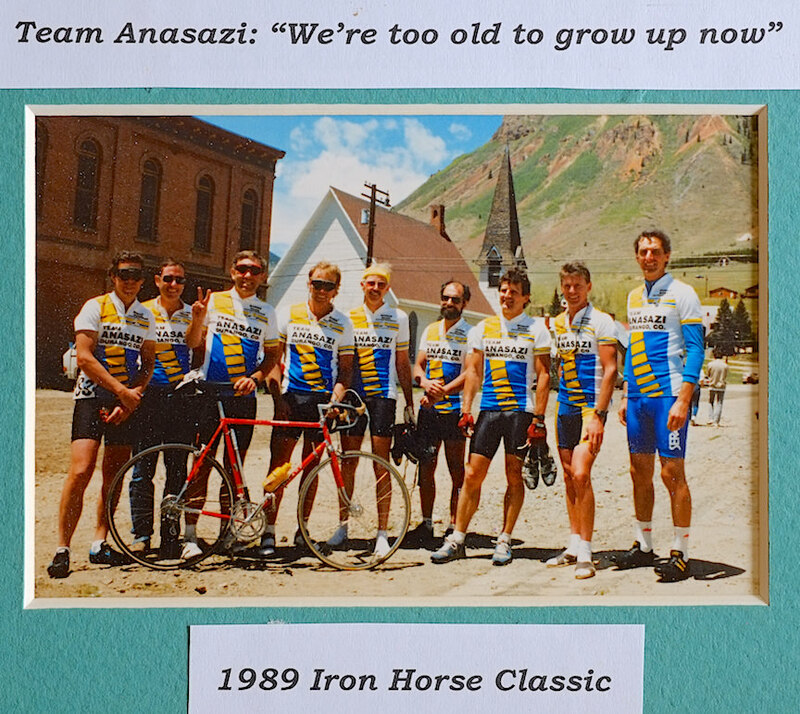 Rode it in the 1988 Iron Horse Classic with Team Anaszi (The Ancient Ones), a group of over-40 riders sponsored by a local bank. We all beat the train to Silverton. Last edited by durangopipe on Thu Aug 16, 2018 11:08 am, edited 1 time in total. Would have pegged that as an 80's bike by the paint job. 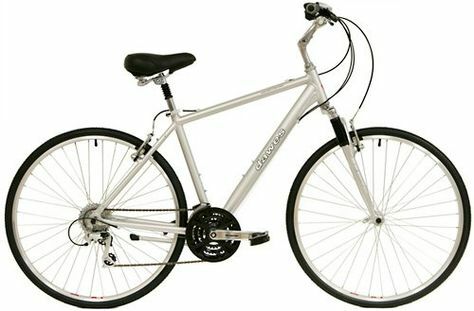 Good example of a Gentleman's Bicycle would be a 2008 TREK 4500 hardtail mountain bike 24", with Maxxis Hookworm 2.5" urban commando tires on down hill rims and Serfas full suspension gel seat.For riding rails to trails. I have one taking up space in my storage unit - switched to lap swimming for cardio workout.